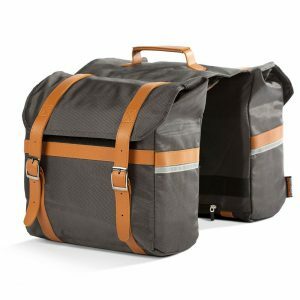 A back to basics affair, the pannier bag is ideal for those looking to bring along some things whenever they ride. Two large pockets with an additional exterior pocket on each side offers plenty of portage space. 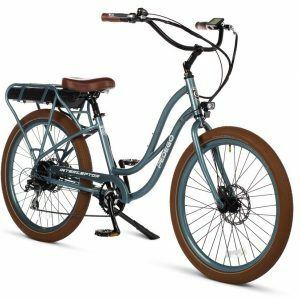 There is a clear map pocket on top and like other Pedego panniers, reflective strips add to visibility.